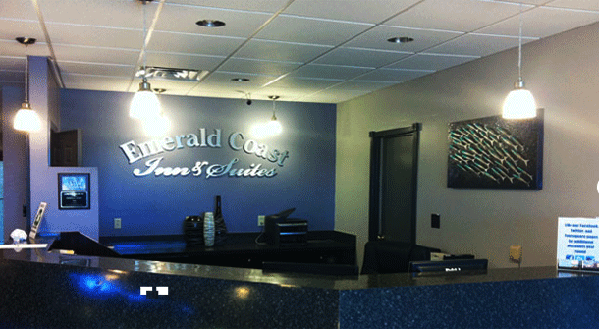 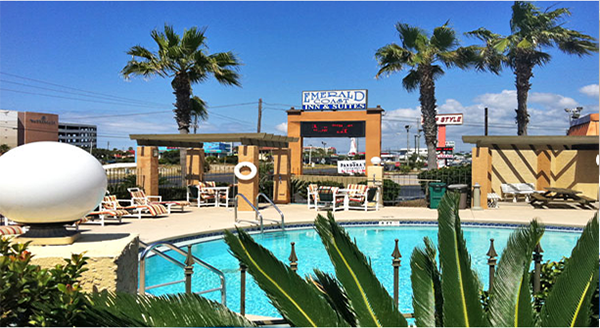 Emerald Coast Inn & Suites is located in beautiful Northwest Florida, on Okaloosa Island between Destin and Fort Walton Beach, Florida. 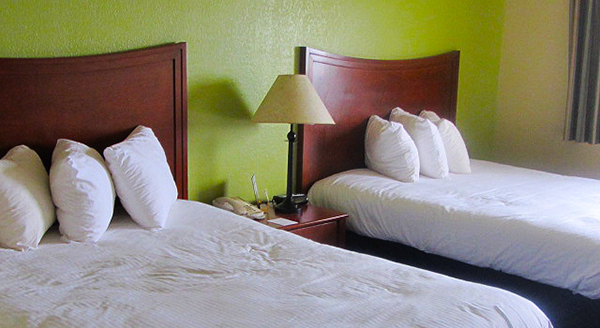 Whether traveling for beach vacationing pleasure, civilian or military business, you'll enjoy our newly-remodeled amenities and comfortable, spacious rooms. 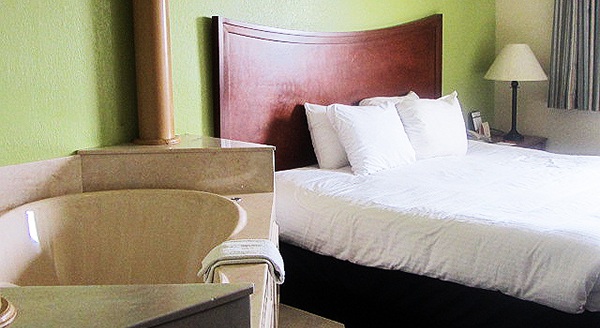 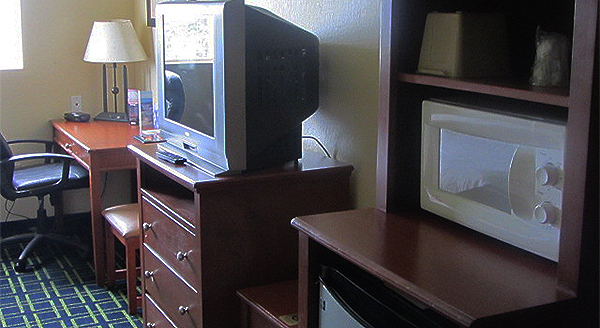 Our rooms feature 1 king or 2 queen beds, direct dial phones, refrigerator & microwave, 40" flat-screen TVs with remote control and HBO (we offer smoking or non-smoking rooms). 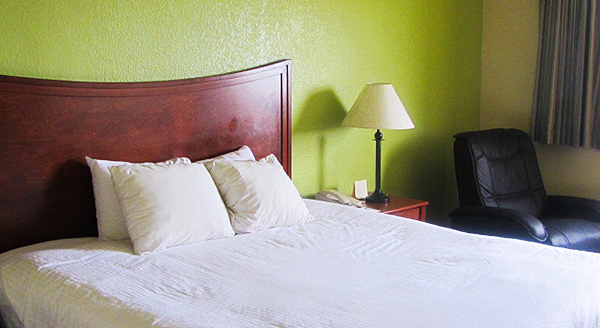 Internet access is available in all rooms and the main lobby. 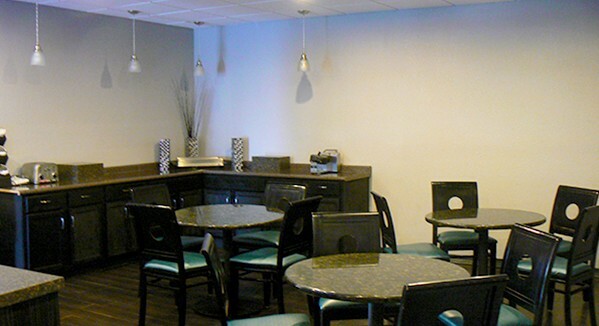 Enjoy free continental breakfast and kids stay free! 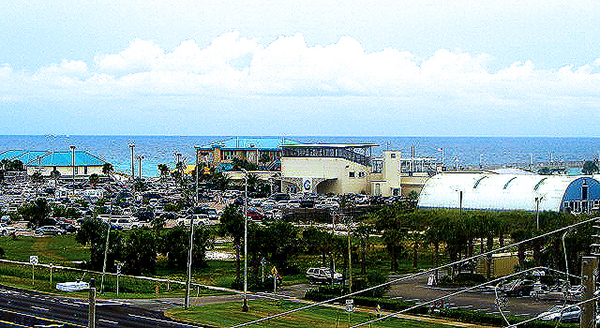 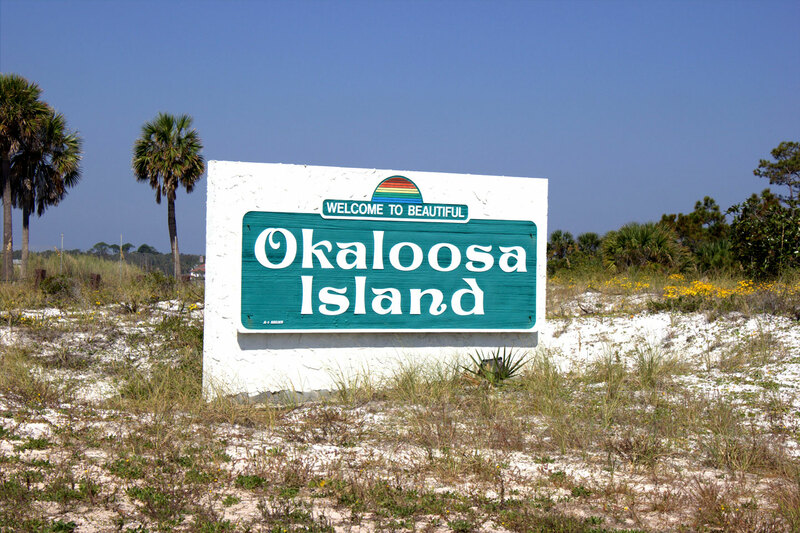 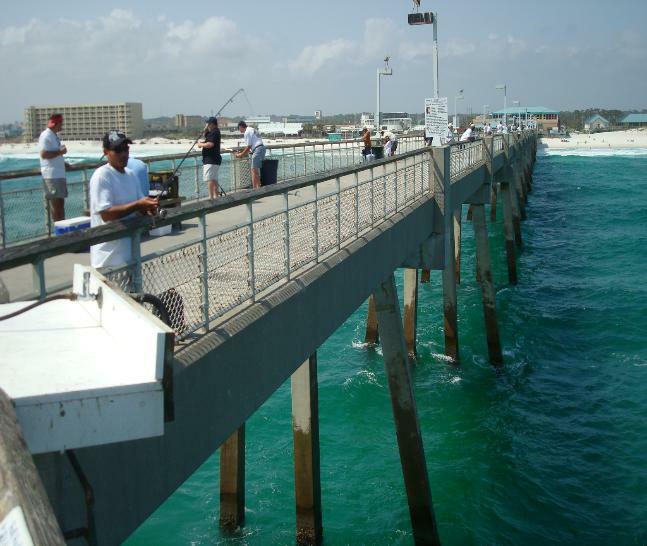 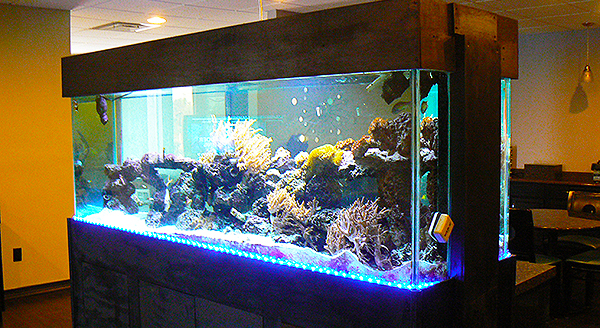 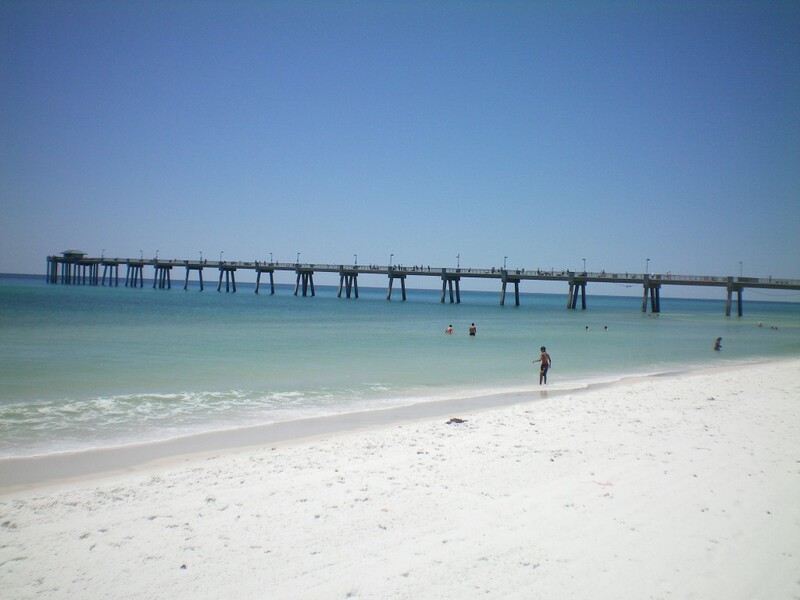 We’re located next to the Emerald Coast Conference Center and across the highway from the Gulfarium, public beaches, shops, restaurants and entertainment offered at the Okaloosa Island Boardwalk and Fishing Pier.